Diversified Outer Packaging Paper Bags for food packaging also require hygienic, sterile, and non-polluting impurities. The demand for packaging paper bags in the electronics, daily chemical, food, beverage and other industries is even worse. Of course, life is also widely used. For example: shopping, gifting, etc. The color of the Outer Packaging Paper Bag is customized according to customer requirements, and can be divided into: ordinary wrapping paper, special wrapping paper, trademark wrapping paper, greaseproof paper, moisture proof paper and so on. Exquisite Packaging Paper Bags can enhance the value of paper bags through some processes, including offset printing, embossing, UV, and hot stamping. The high-efficiency Outer packaging paper bag has high strength, low water content, no corrosive effect, certain water resistance, convenient use, and beautiful appearance. 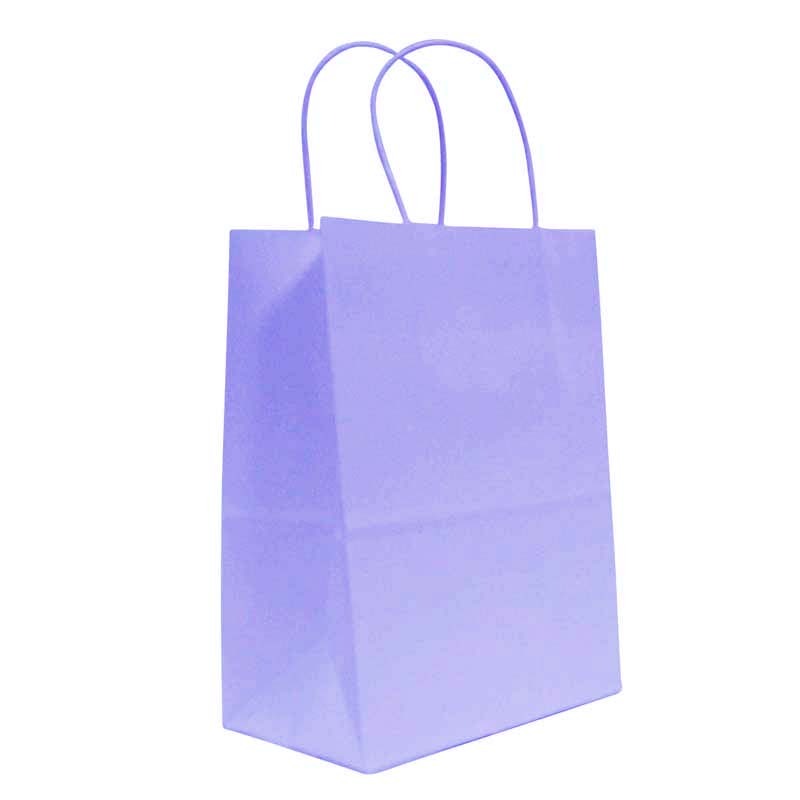 The Novel Outer Packaging Paper Bags are divided into: no hand, portable, and folded. Professional packaging, bagging wonderful. Looking for ideal Diversified Outer Packaging Paper Bags Manufacturer & supplier ? We have a wide selection at great prices to help you get creative. All the Exquisite Packaging Paper Bags are quality guaranteed. We are China Origin Factory of The Demand for Packaging Paper Bags. If you have any question, please feel free to contact us.